In 2018 The Animal Therapy Center opened a program for active K9 service dogs. Our goal is to help our K9 officers who have suffered injuries get back to work, and performing at high levels. We also offer conditioning programs for our active K9 service dogs. Our program offers an individualized program set by our on staff veterinarian and includes no cost therapy for 6 months while they recover. *Exams are not included. The program does require an initial evaluation and medical records prior to beginning any conditioning or therapy regimen. If interested in our program please call 610-865-4348 and ask to speak to Christina Gehring-Maples for more information. 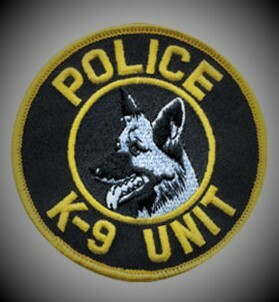 *This program is intended for law-enforcement, fire department and military dogs only. We do not offer training programs; only rehabilitative or conditioning services.